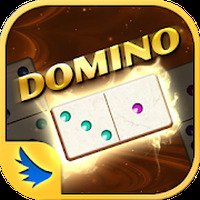 "Challenge real players in an online domino game"
Mango Domino - Gaple is related to Android games, Board Games, Domino Games. Installation requirements: A minimum of 31M of free memory space and Android 2.2 or higher. Do you like Mango Domino - Gaple?